IMECA is the REEL brand dedicated to offshore. IMECA manufactures stand-alone equipment and turnkey pipelay solutions for flexible, rigid and umbilical products. 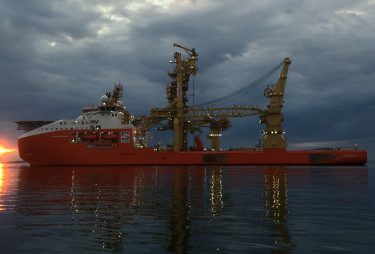 Over the years, IMECA has developed a wide range of proven standard pipelay equipment from 100 Te to 600 Te, Carousels from 600 Te up to 7000 Te and Cranes from 10 Te to 150 Te. 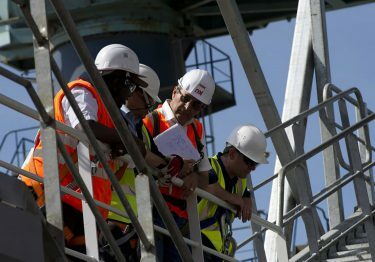 In addition, IMECA offers tailor-made solutions. Focused on customer’s satisfaction, IMECA constantly improves the performance of its products and offers cost efficient and innovative solutions. To reduce operating costs, IMECA equipment are designed for power consumption optimization, weight and space savings. Always pushing the boundaries of innovation, Fiber Rope Fast Winches, fully electric Cranes and fully electric Tensioners are already available for the harshest environment. 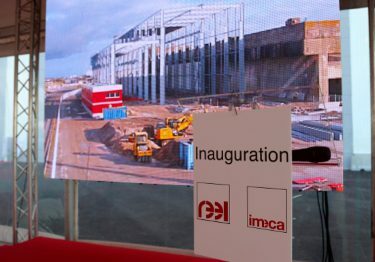 End of 2015, IMECA opened a new factory with capacities in accordance with the future challenges. 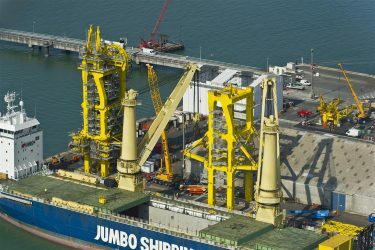 These premises are ideally based on the French Atlantic Coast, in La Rochelle Harbour, with docking facilities for all types of vessels (14m water depth).